Great crew n excellent jobz! 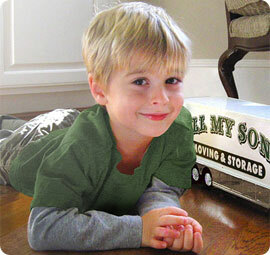 All My Sons Moving & Storage is family-owned and operated with more than four generations of moving experience. Our premier moving and storage company has been in business for over 20 years and offers full-service moving for customers and businesses locally, across state lines, and even internationally. Our first-rate services include quilt-pad wrapping of your furniture, disassembly and reassembly of the same and the allowance to leave clothing in your dressers. We provide white-glove service at its finest. Take advantage of our pristine packing and unpacking services or opt for do-it-yourself packing. We work hard to understand your moving needs before ever lifting one box. 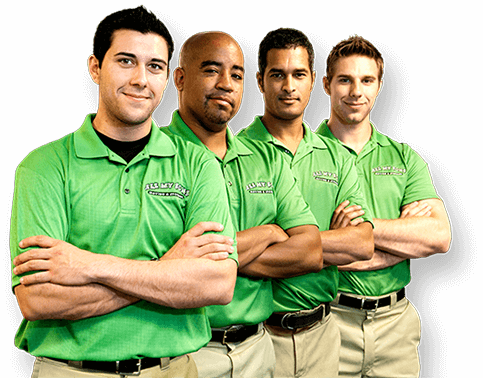 Simply Call **MOVE to reach All My Sons Moving & Storage today! Learn more. All My Sons Moving & Storage is excited to team up with the St. Jude Childrens Research Hospital as a national sponsor for the St. Jude Dream Home Giveaway. Each of the thirteen participating All My Sons Moving locations will provide a secondary prize valued at $1,000 and will also move the Dream Home winner into their new home. The funds raised from this campaign will support the ongoing research and treatment efforts of St. Jude, as well as assist millions of children in living a healthy and successful life. Learn about St. Jude and the wonderful children and families they're impacting all around the world. Learn more. The most important thing to us is the satisfaction of each and every one of our customers. It is the ultimate goal of every move we complete. As a family company, every person that we are involved in moving becomes a member of the family. And here at All My Sons, we are committed to supporting our family members! Our dedicated customer care team are always available, so if you need any assistance before, during, or after your move – we are here for you! Your feedback is vital to the continued growth and success of our company. Learn more. All My Sons isn’t just a moving company. We pride ourselves in being your friend in the moving business by sticking with you every step of the way as you transition into your new home. Our values not only define us as a company, but as individuals. Through the daily application of six principles, we strive to be a business you can count on—just like family. See more. Come Join Our Moving Family! 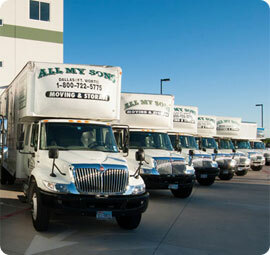 All My Sons is a rapidly growing company with more than a quarter century of experience. 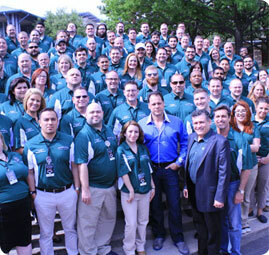 We're always looking for new team members dedicated to giving our customers the Best Moving Experience... Period!